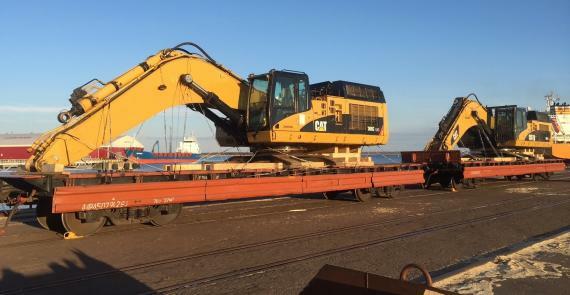 Members in Estonia, Latvia and Lithuania, CF&S owns railway platforms specially designed for project cargo. 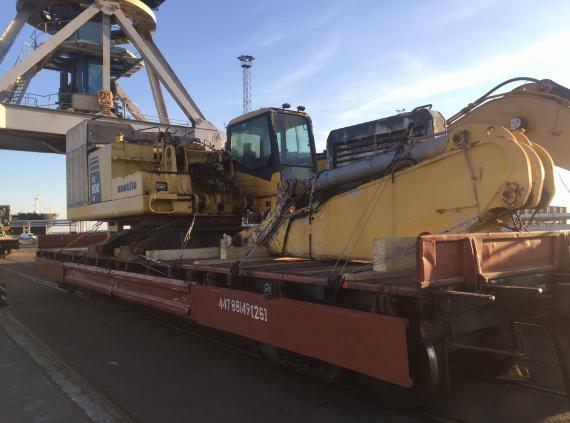 Using these railway platforms, they have transported 14 second-hand CAT and Komatsu machines from North Europe via Paldiski to Mongolia. 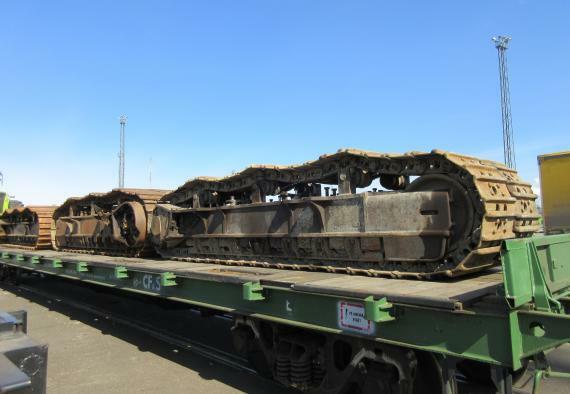 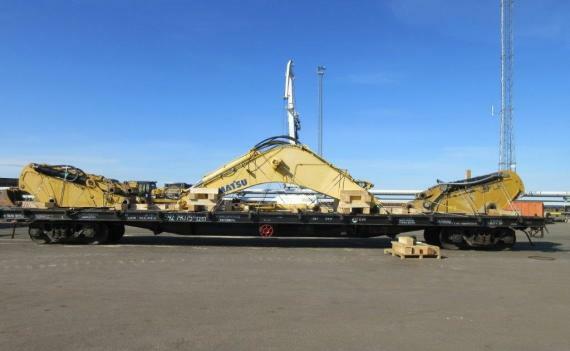 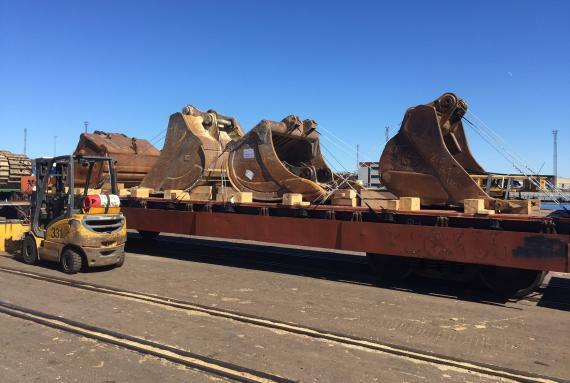 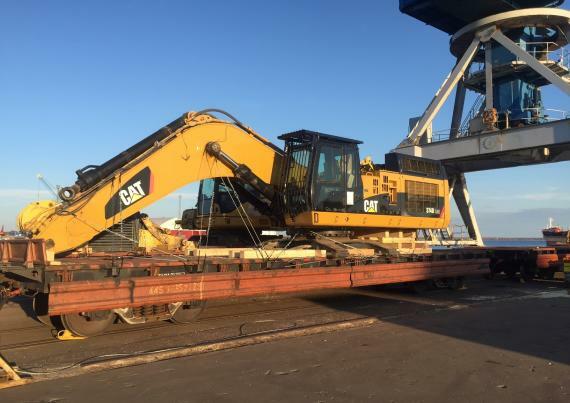 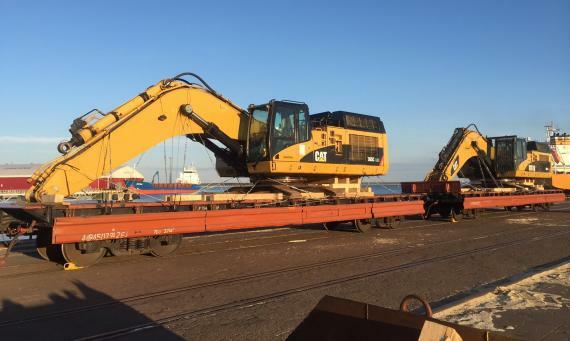 The units were dismantled according to the customer's instructions in the Port of Paldiski in order to meet the railway requirements on dimensions. 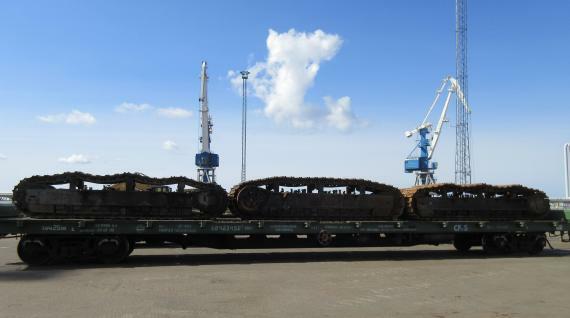 CF&S arranged the reloading in Paldiski (Estonia), lashing on railway platforms and railway transport to Mongolia. 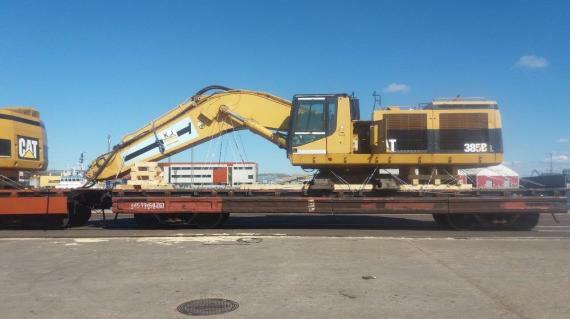 Click the gallery below for photos.